Ted and his soulmate, Lily, happily live together and have a comfortable routine-playing Monopoly on Friday nights, watching movies on Saturdays, etc. The only problem is Lily is a 12-year old dachshund who has a tumor on the top of her head. 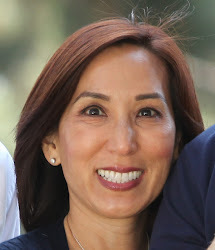 To add to the matter, Ted believes her tumor is a malevolent, speaking octopus. 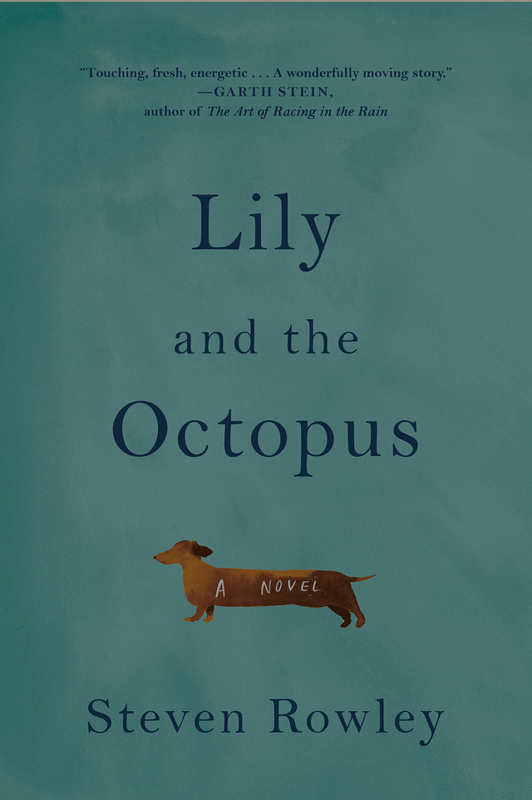 Though this book’s premise is odd, Lily and the Octopus is a bittersweet, touching read. Not only is it entertaining, but also highlights the lessons we can learn from our pets (unconditional love, enthusiasm and living in the moment) and those we can teach ourselves (embracing life, forgiveness and acceptance).